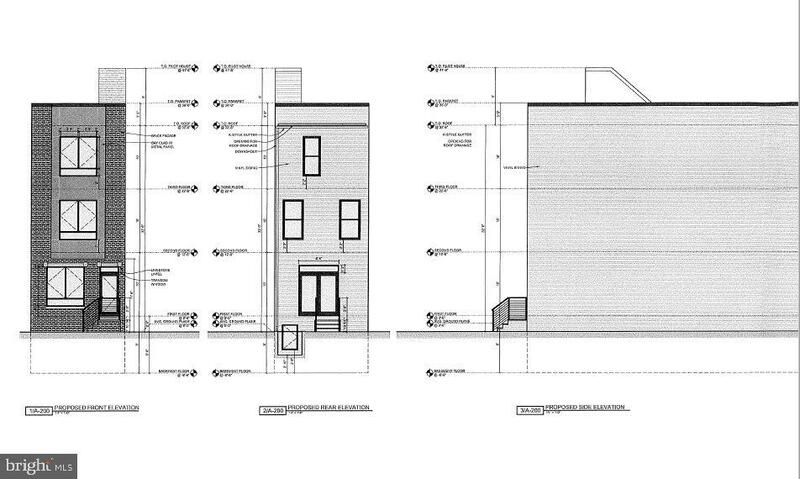 Calling all Builders~.Shovel Ready Lot located in Hot, Booming Brewerytown neighborhood. 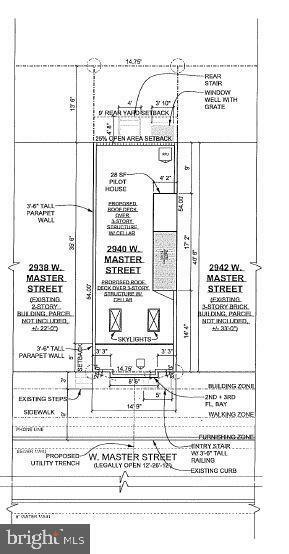 Included in the sale of the lot are fully Approved Architectural Drawings, Building Permits, Geo-Tech Report and Approved 10 Year Tax Abatements. 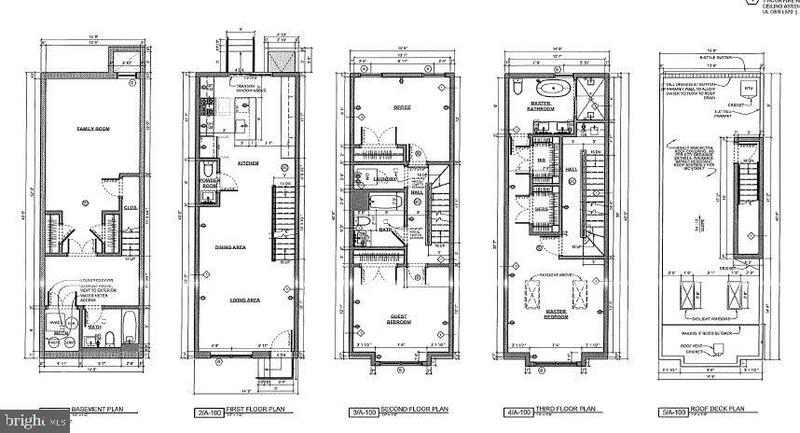 Approved Plans are for a 2328 SQ FT, 3-story townhome with 3 bedrooms, 3 ~ bathrooms with Cellar, Pilot House & Roof Top Deck. Approved Developers Tax Abatement and Approved 10 Year New Construction Tax Abatement. Lot dimensions are 14.75 x 54. Walk score of 85, Transit score of 62 and bike score of 78. Easy Access to Center City, 1-76, Kelly Drive. Drive by and make an offer.